Daniel Danger & Dan McCarthy Go Straight For The Heart. Miroslav Sasek, Show Me The World, Please. 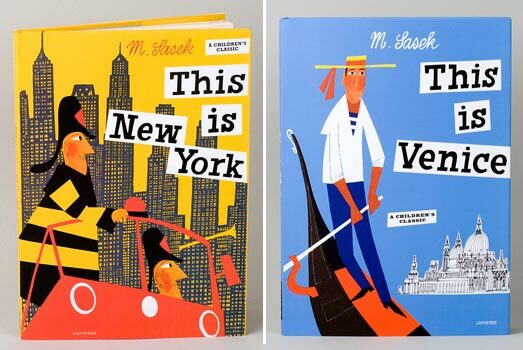 A vacation in Paris inspired Czech artist Miroslav Sasek to create children’s travel guides to big cities around the world. Illustrated in Sasek’s signature watercolor style, these large-format books from the ’60s are a timestamp in history and an interesting addition to any bookshelf. Sasek may have passed away in 1980, but his art lives on. A variety of these gems are on sale now at Buy Olympia.